Marlo Thomas at the lighting of 74th annual Rockefeller Center tree. 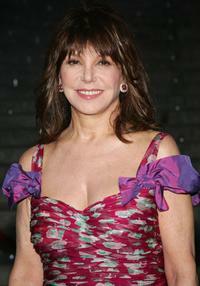 Marlo Thomas at the New York premiere of "East Of Havan." Marlo Thomas at the "A Memory, A Monologue, A Rant, A Prayer: Writers On Violence Against Women And Girls." Marlo Thomas at the "Hollywood Meets Motown" benefit. Marlo Thomas at the 8th Annual Young Hollywood Awards. 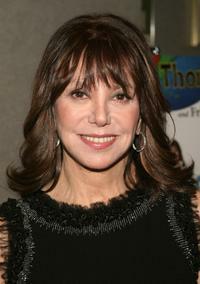 Marlo Thomas at the National Board of Review Awards Gala. Marlo Thomas at the "She Made It: Women Creating Television and Radio event." Marlo Thomas at the AFI Fest. Marlo Thomas closes the NASDAQ for St. Jude Children's Research Hospital. Marlo Thomas at the launch of her new children's book "Thanks And Giving All Year Long." 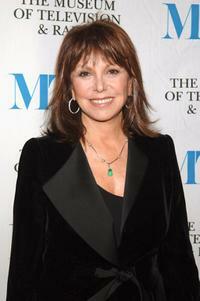 Marlo Thomas at a Reception to celebrate the publication of Bill Clinton's book "My Life." Marlo Thomas at the Tribeca Film Festival's Vanity Fair party. 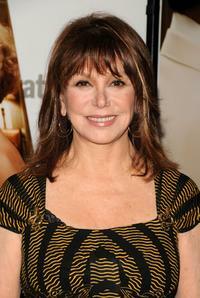 Marlo Thomas at the launch party for "She Made It: Women Creating Television and Radio." 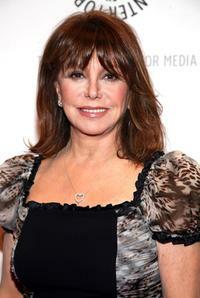 Marlo Thomas at the 3rd Annual Runway for Life benefiting St. Jude Childrens Research Hospital. 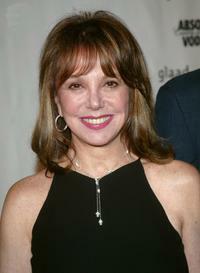 Marlo Thomas at the 14th Annual GLAAD Media Awards. 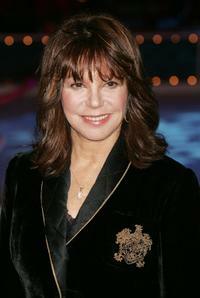 Marlo Thomas at the fifth annual Le Prix Cristal Film Star Awards. Marlo Thomas at the 2nd Annual "Runway for Life" celebrity fashion show benefiting St. Jude Children's Research Hospital. 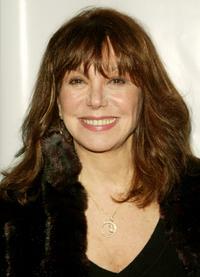 Marlo Thomas at the Tribeca Film Festival premiere of "My Uncle Berns." Marlo Thomas at the 2nd Annual TV Land Awards.